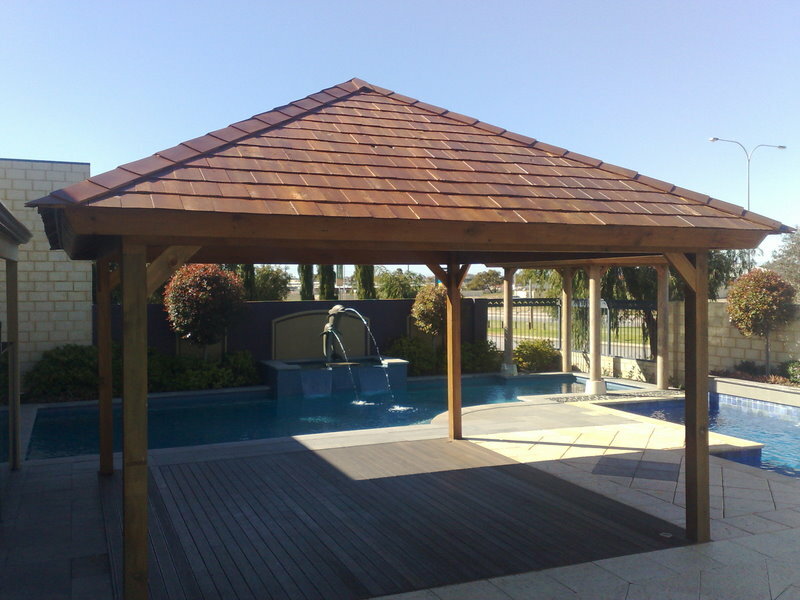 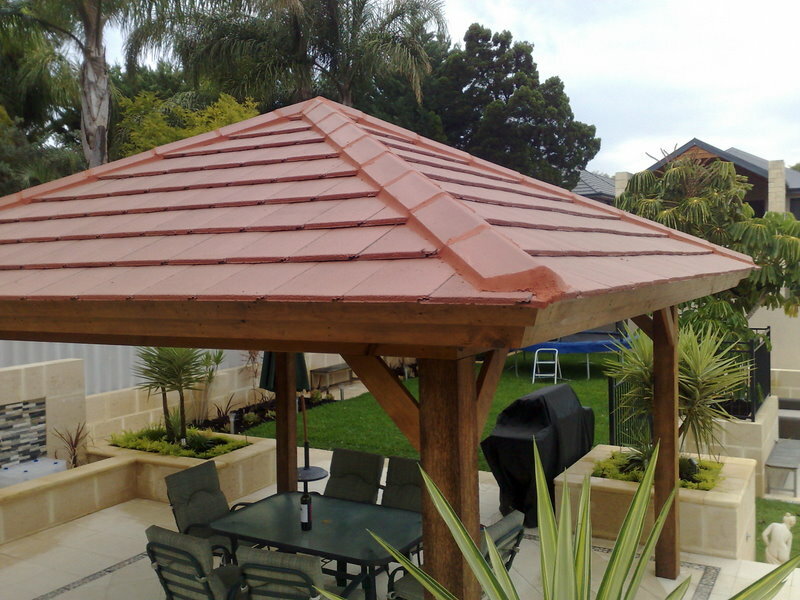 Beside the pool on a typical Perth summer day, with high temperatures and no wind there, that roofs on gazebos and patios offers an escape to the heat that needs to be experienced to be believed. 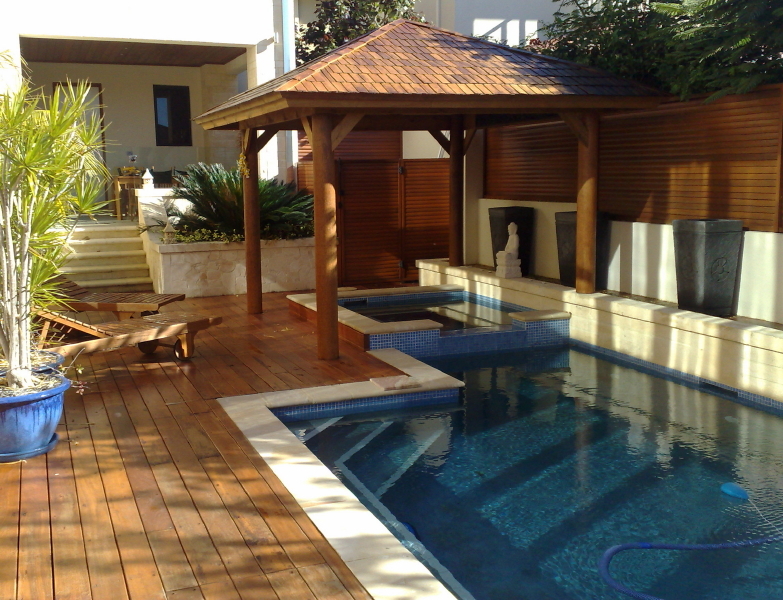 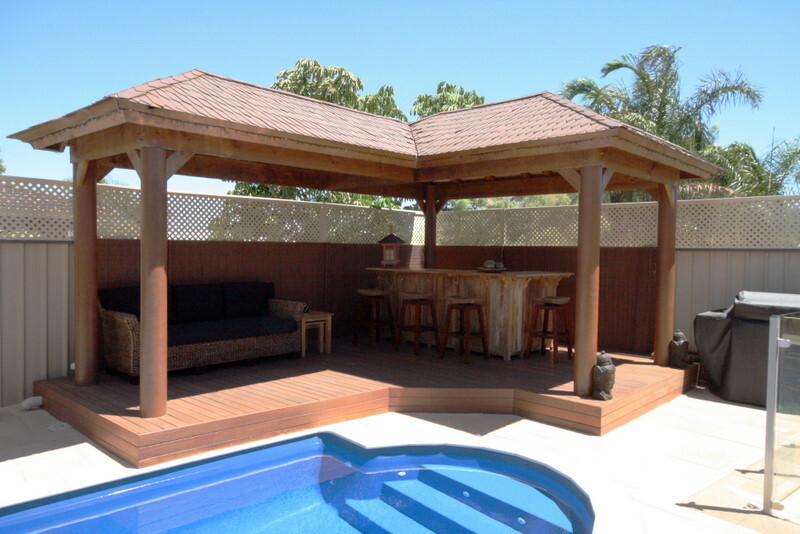 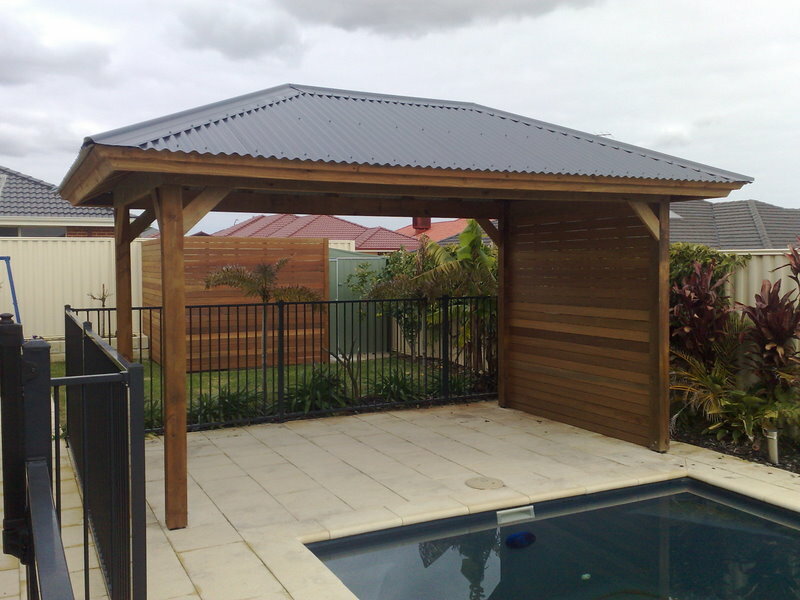 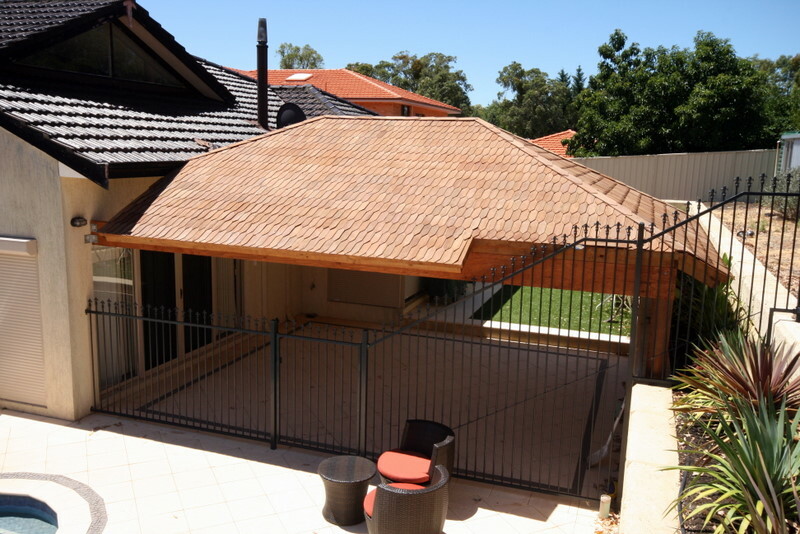 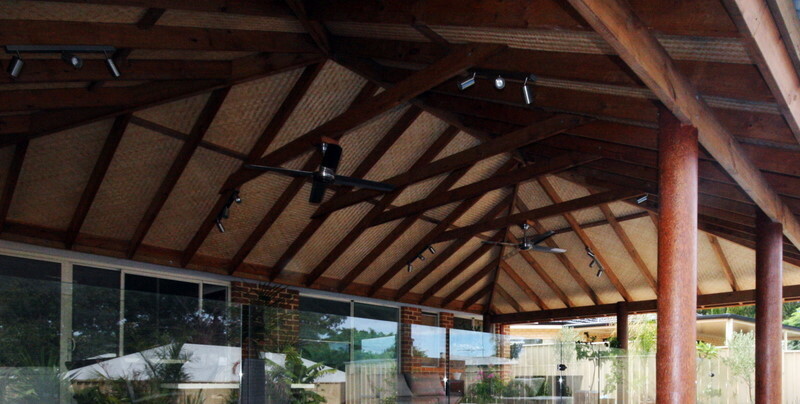 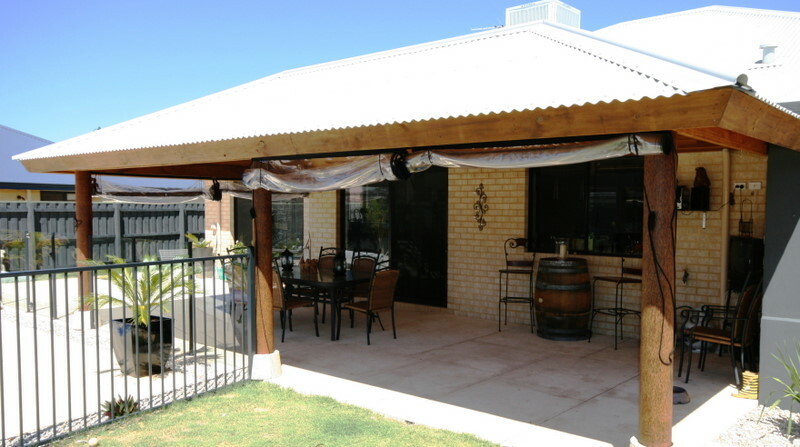 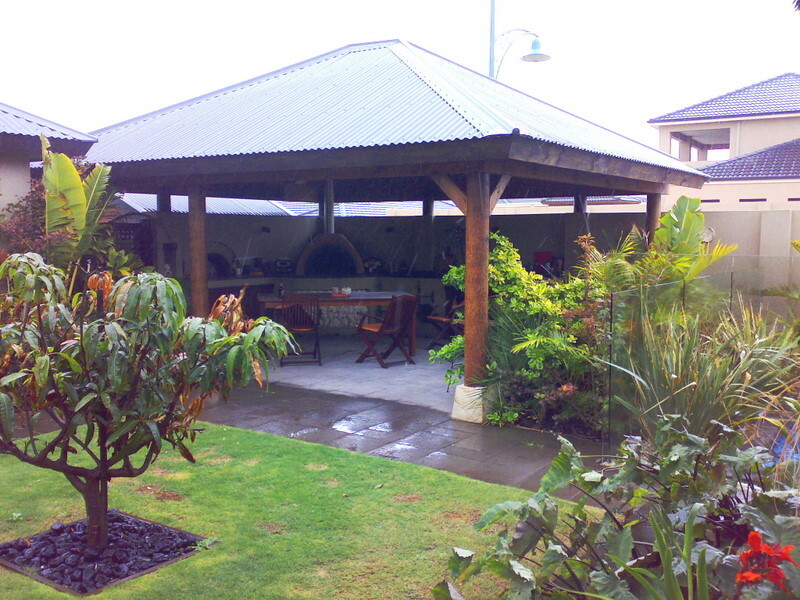 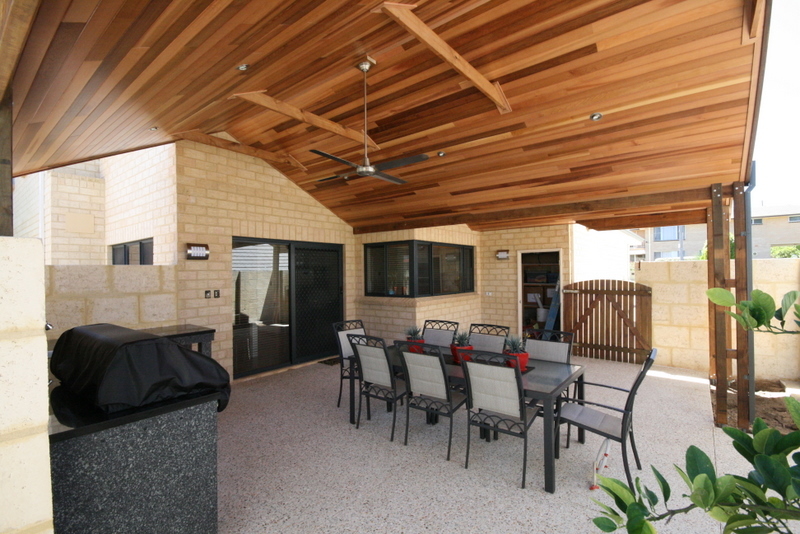 Whether you are looking to create more room with a patio or pergola, or a special outdoor living space with an alfresco, gazebo, Bali hut or new timber deck, an artisan design from award winning Austin Developments will enhance your outdoor lifestyle, improve your home’s resale value and make your home the envy of the street no matter how challenging the area or shape. 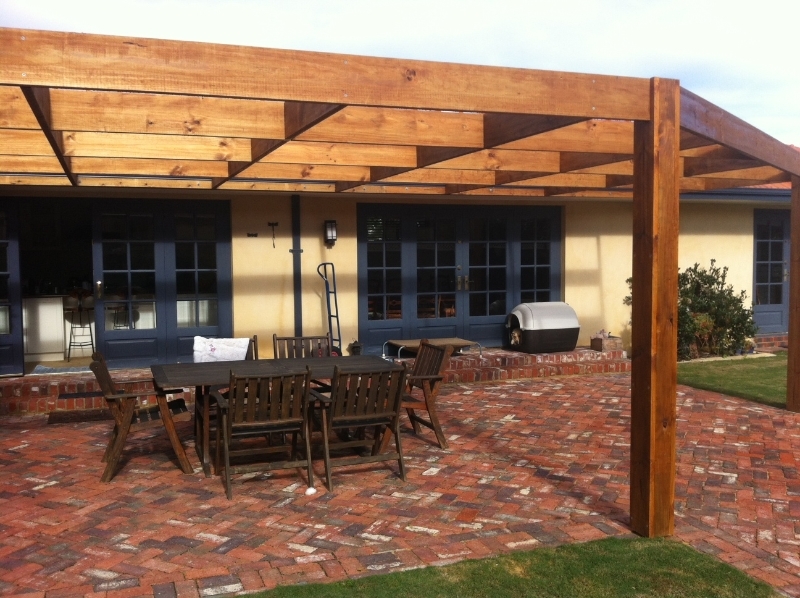 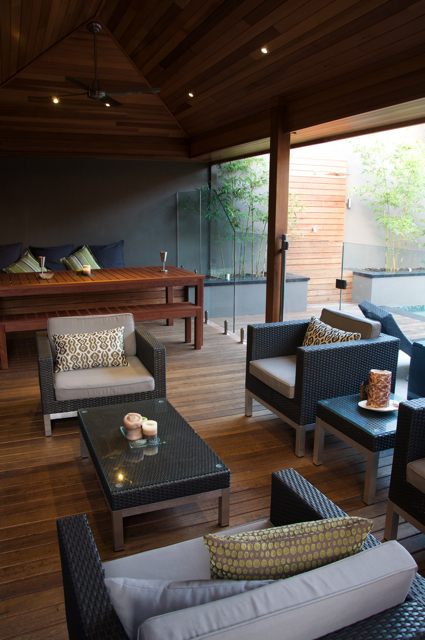 Patios bring style and function to your outdoor living areas. 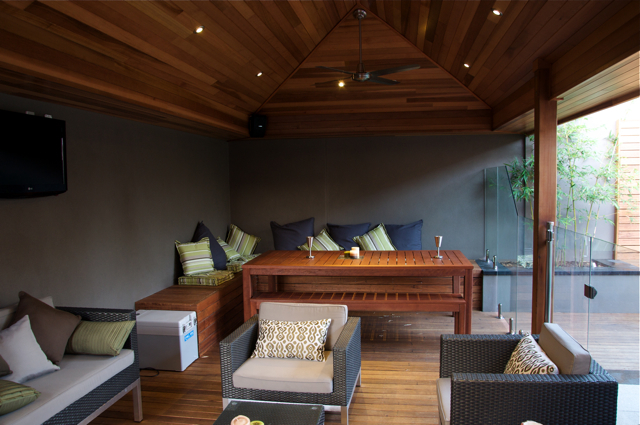 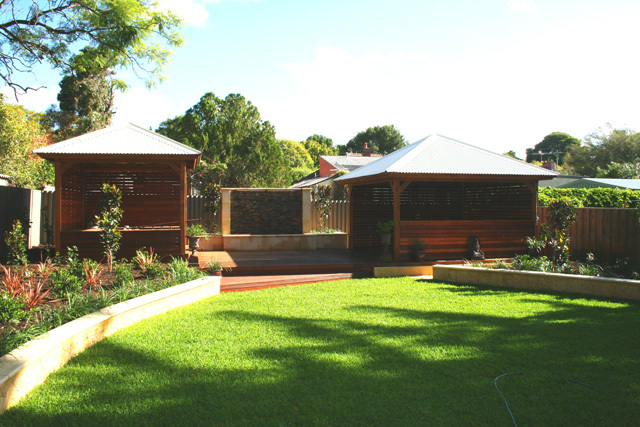 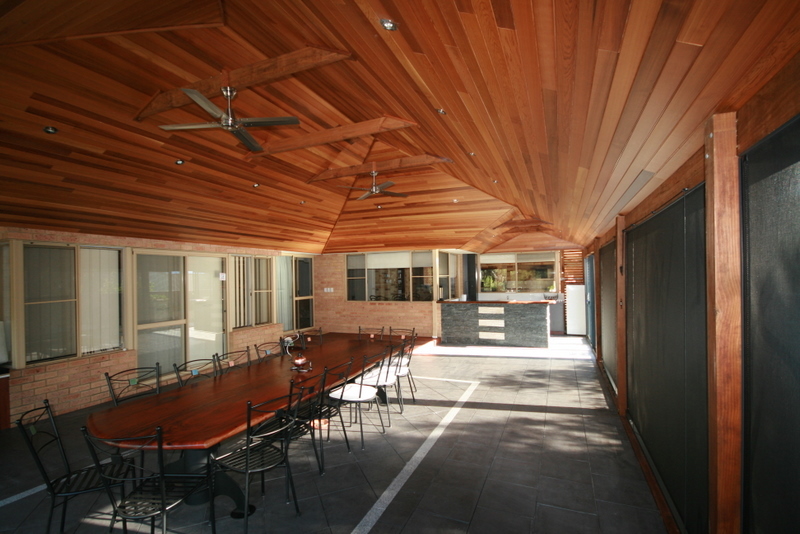 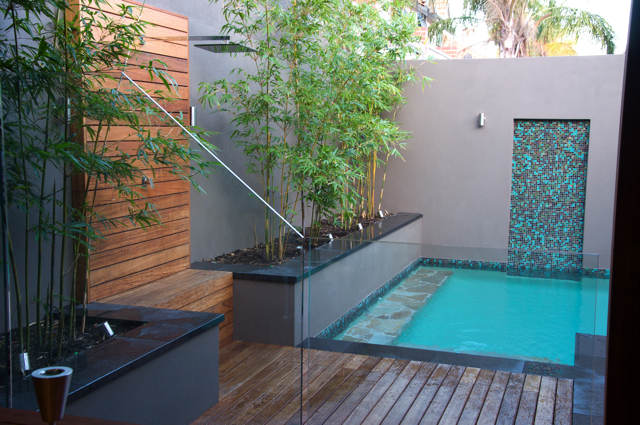 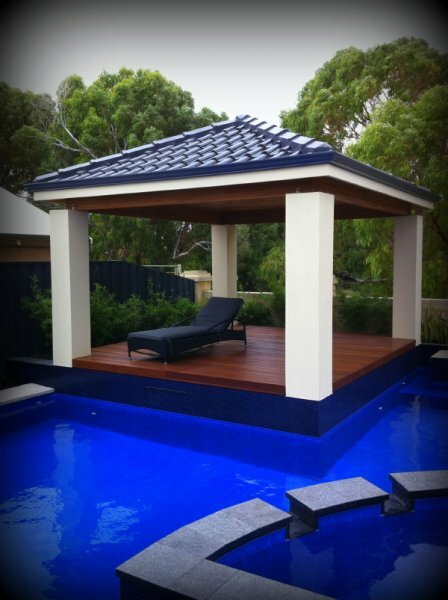 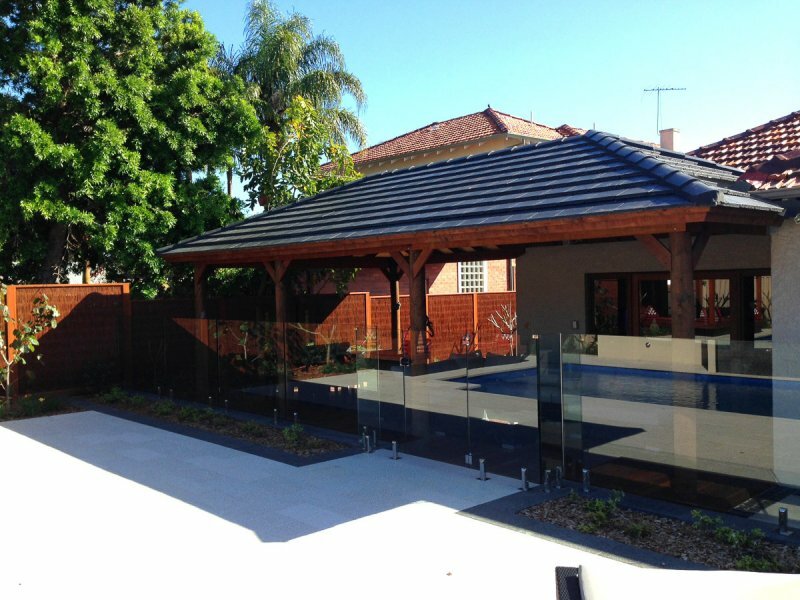 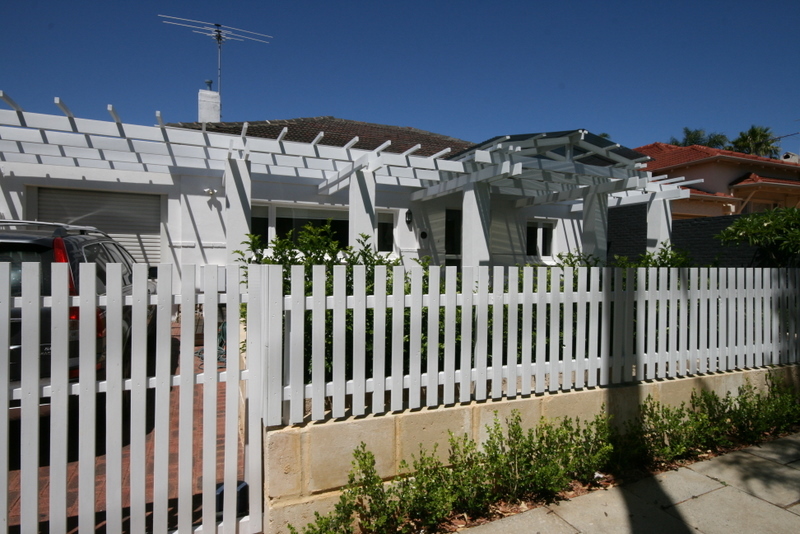 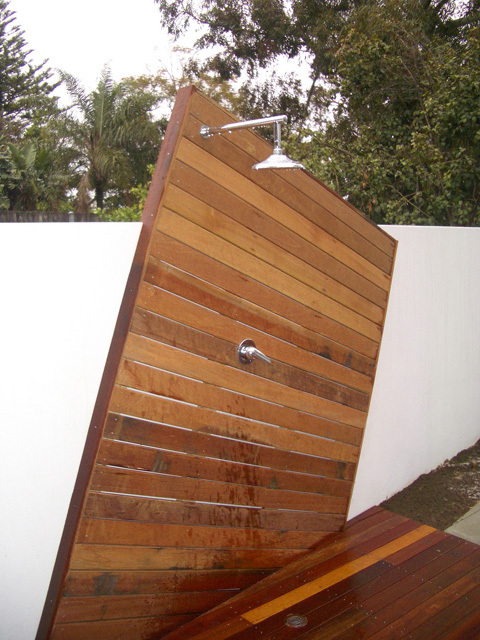 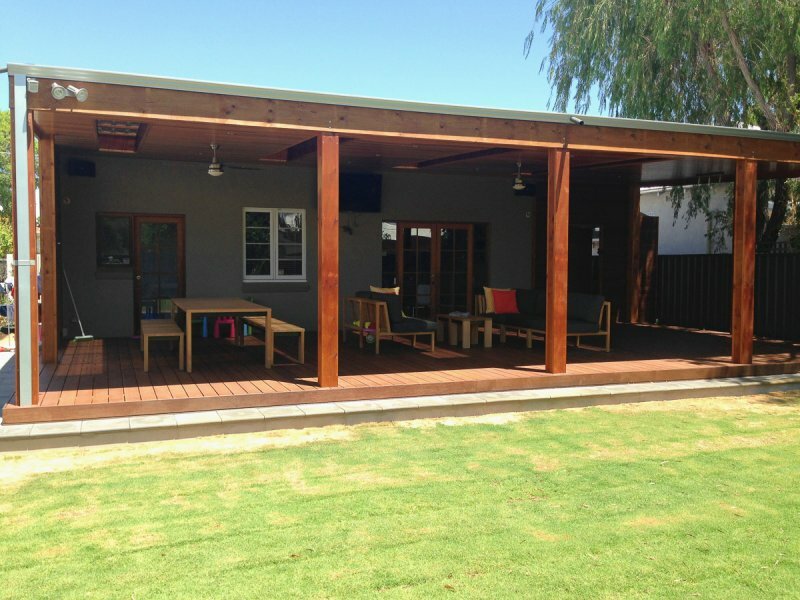 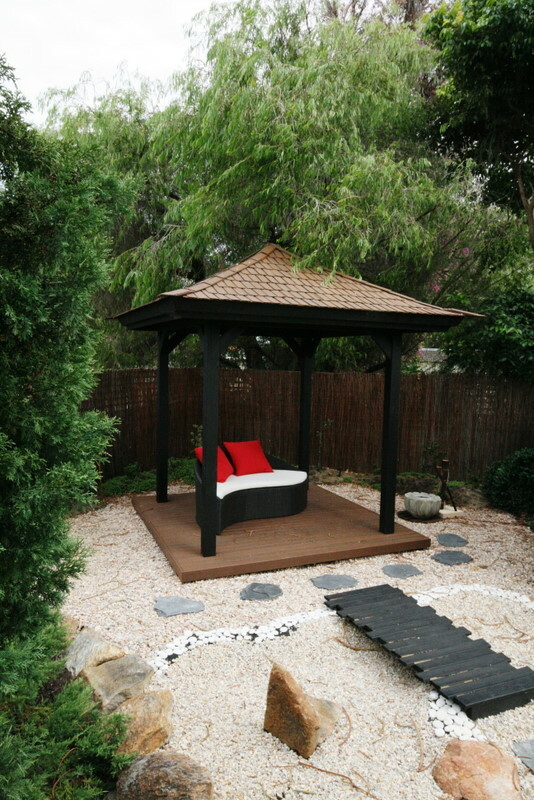 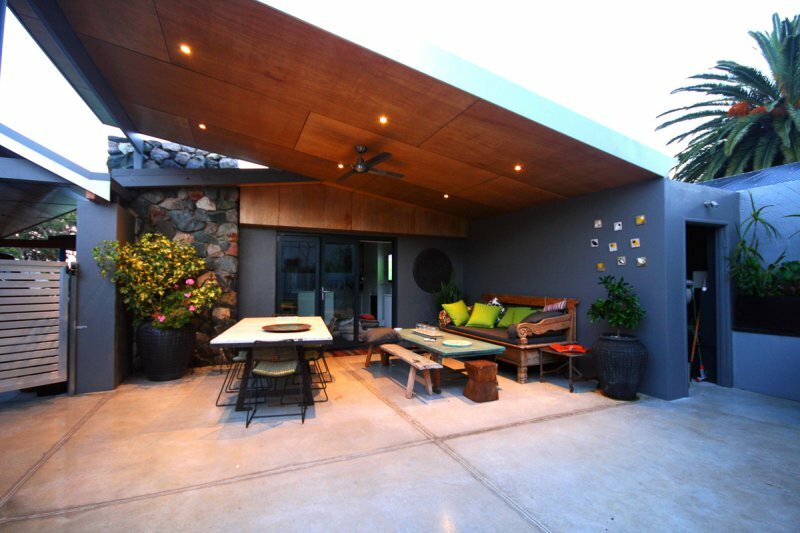 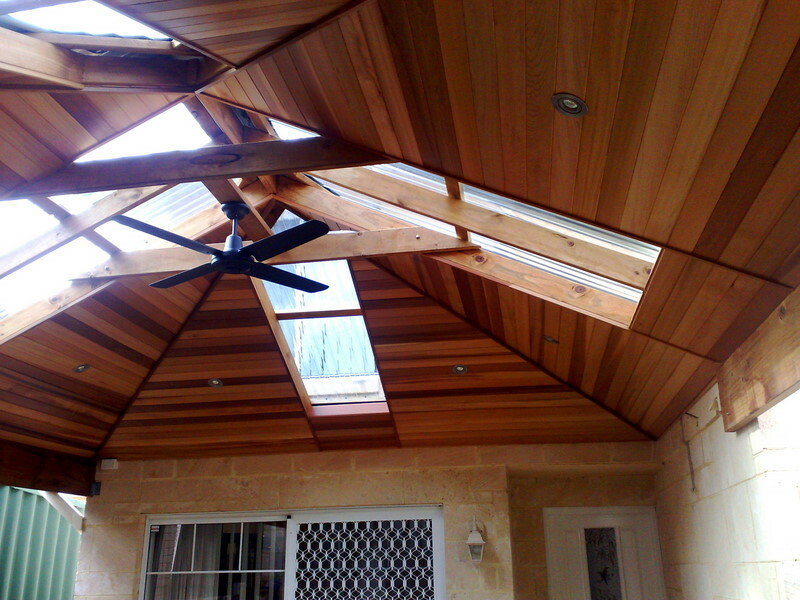 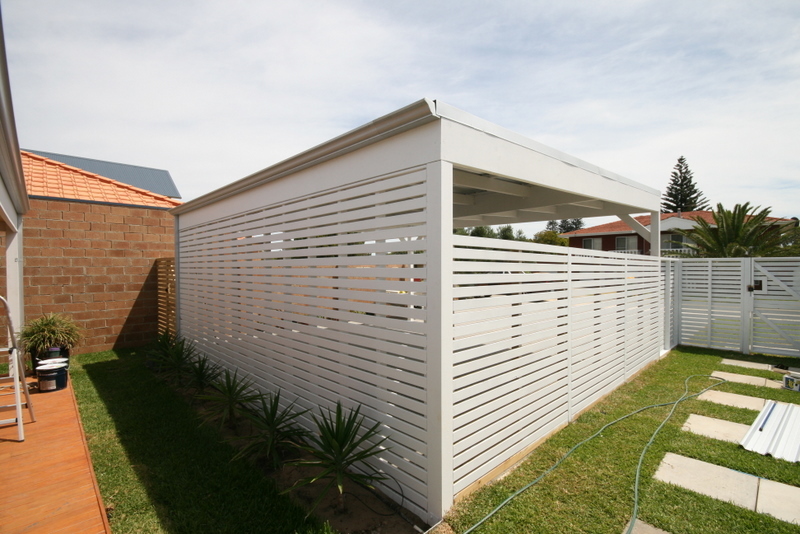 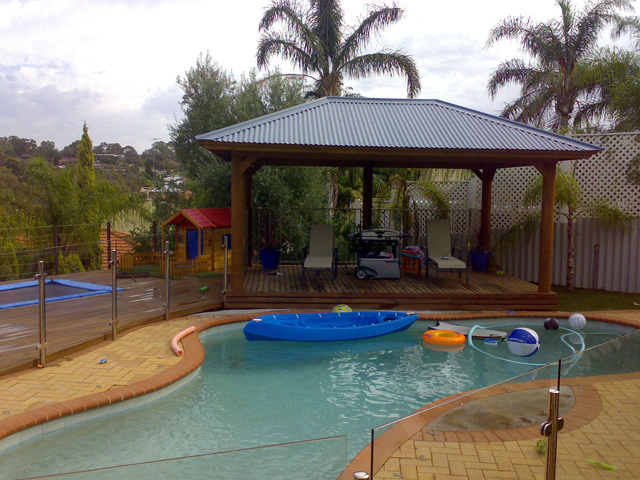 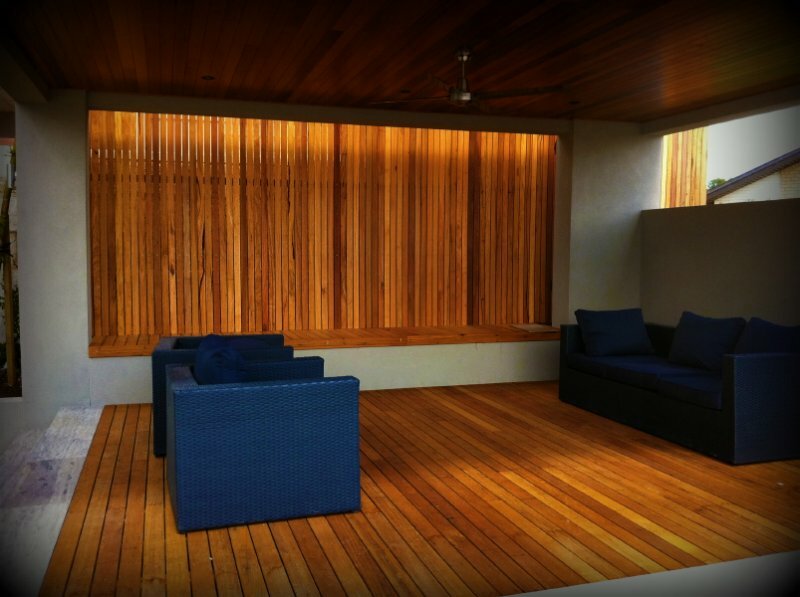 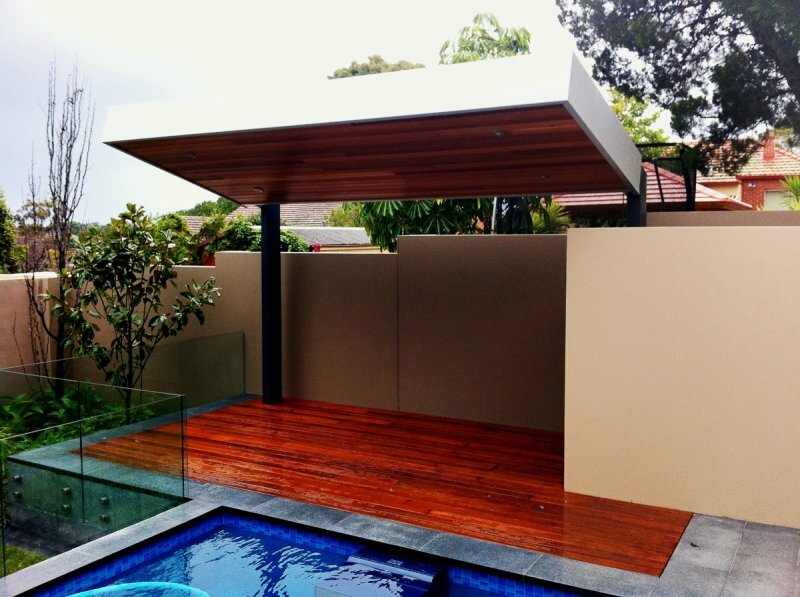 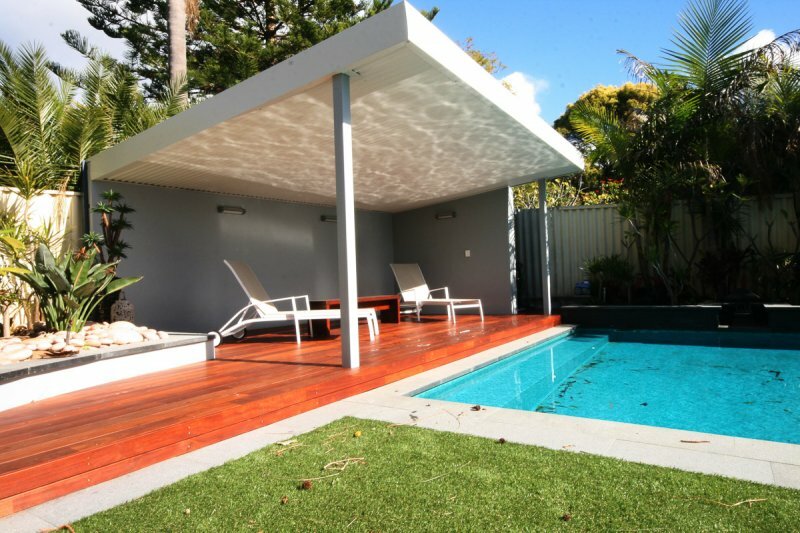 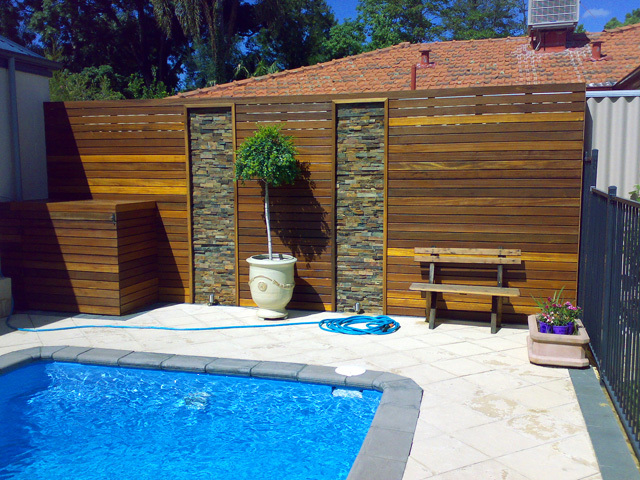 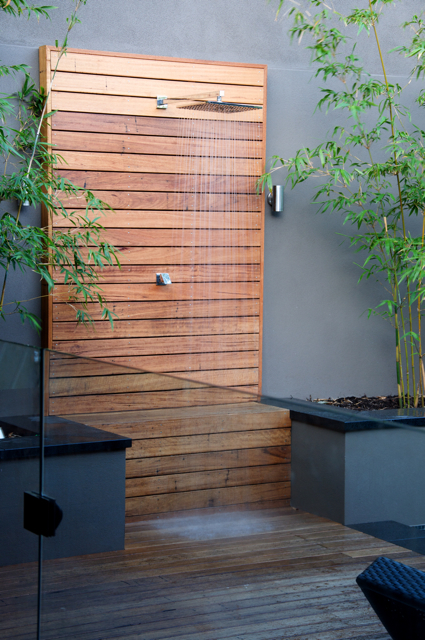 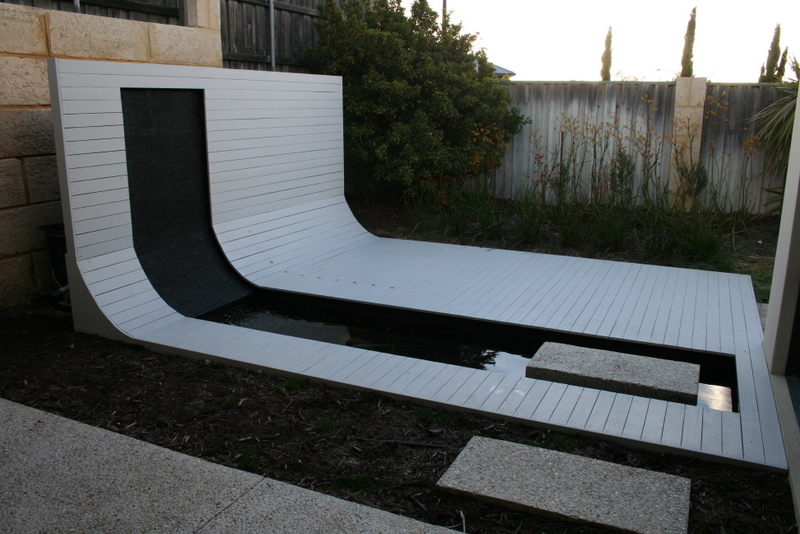 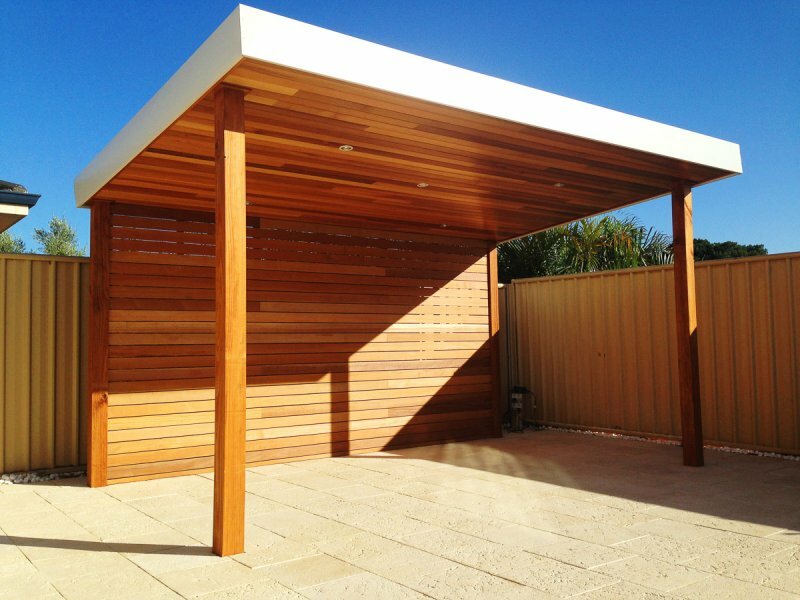 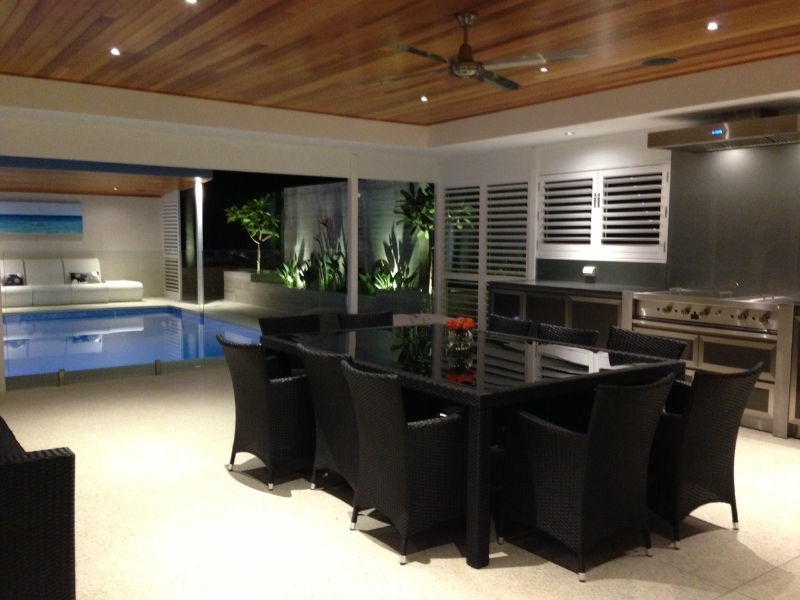 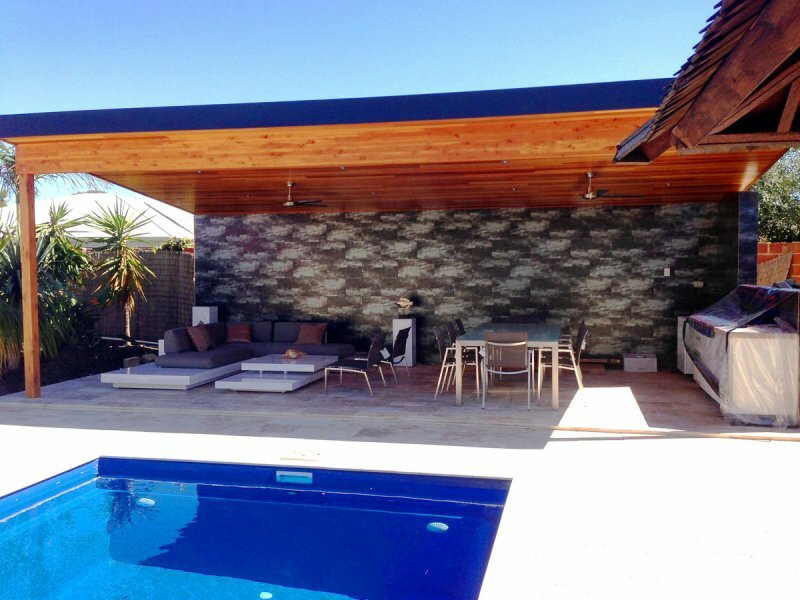 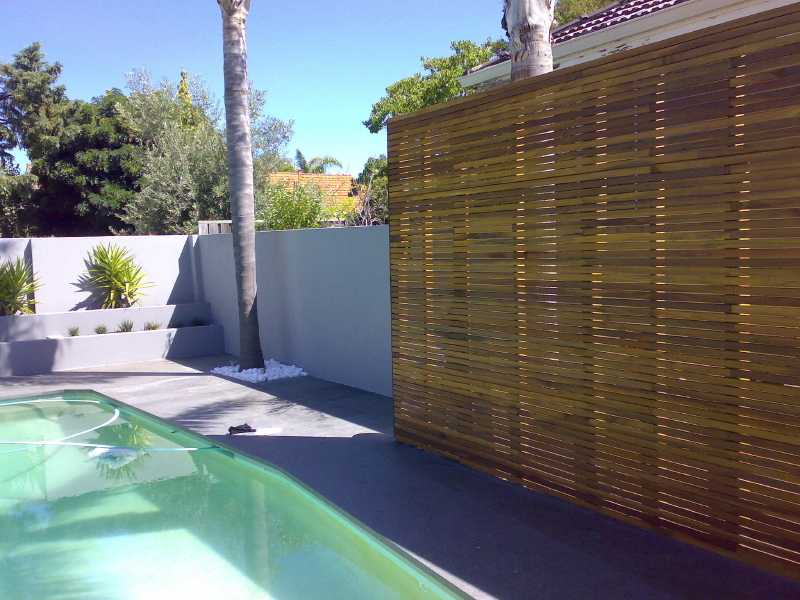 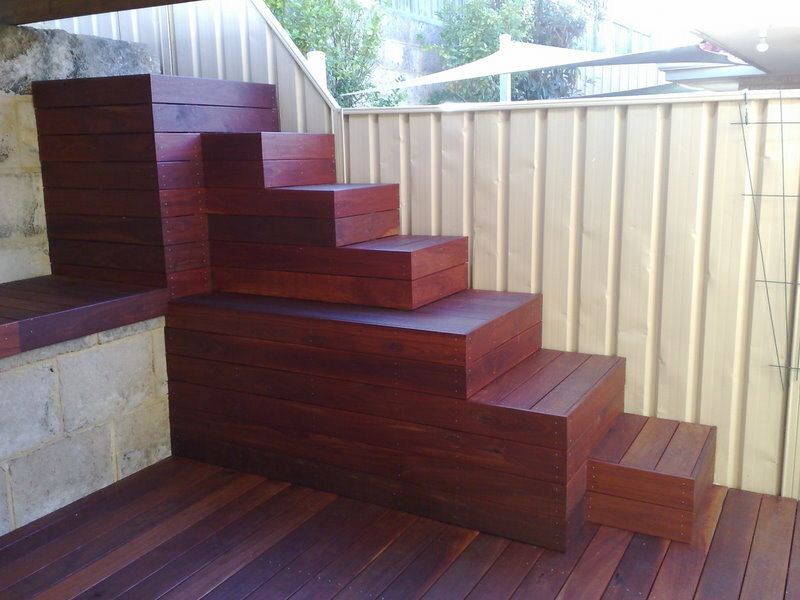 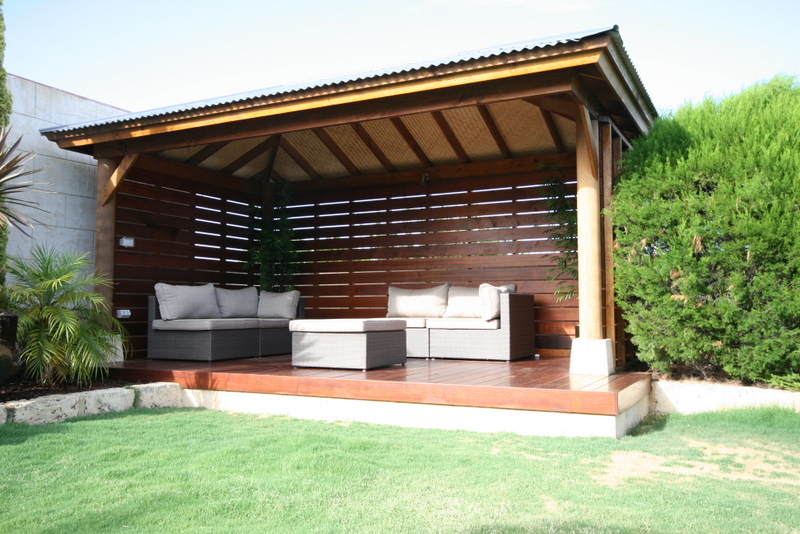 Austin Developments are Perth’s patio specialist with over 15 years experience creating individual stylish, functional and unique outdoor living spaces. 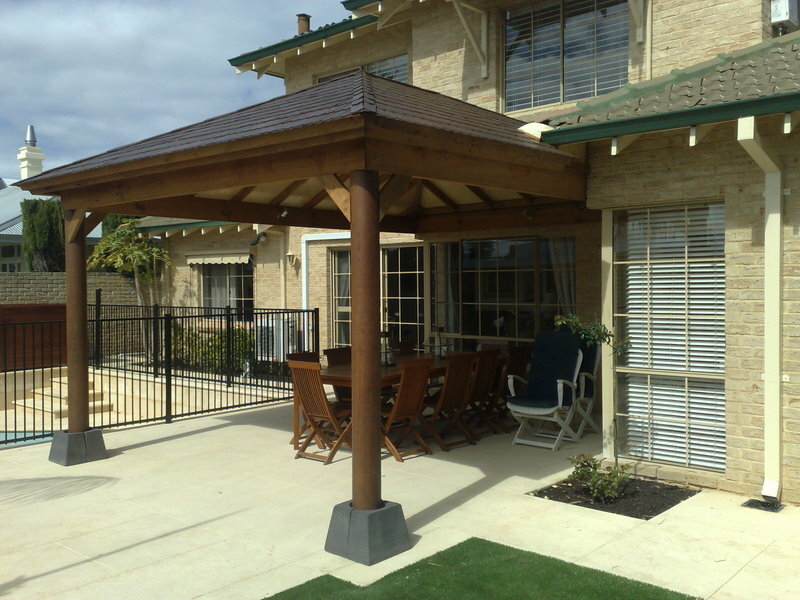 Austin Developments pergolas are permanent architectural structures used as garden features, free standing frameworks or pavilions providing protection from the sun, wind and rain. 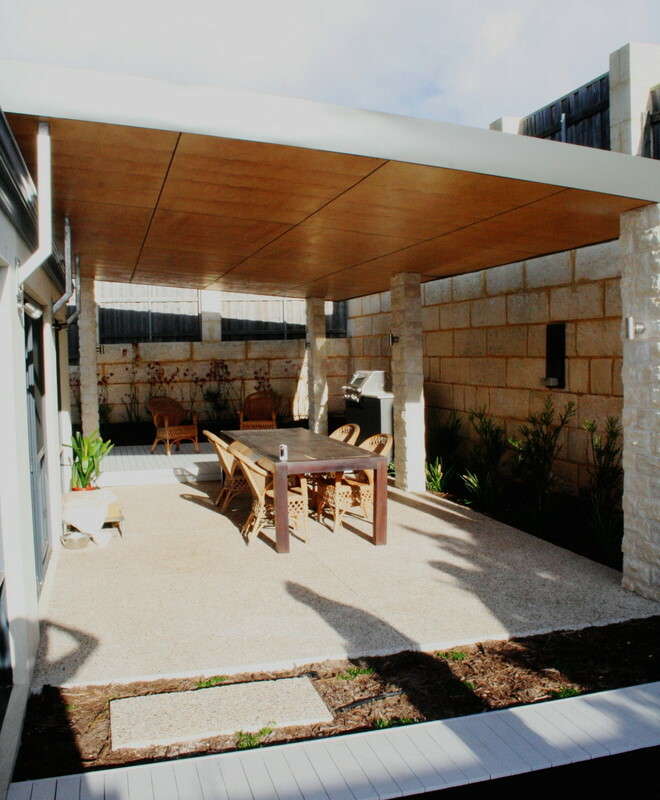 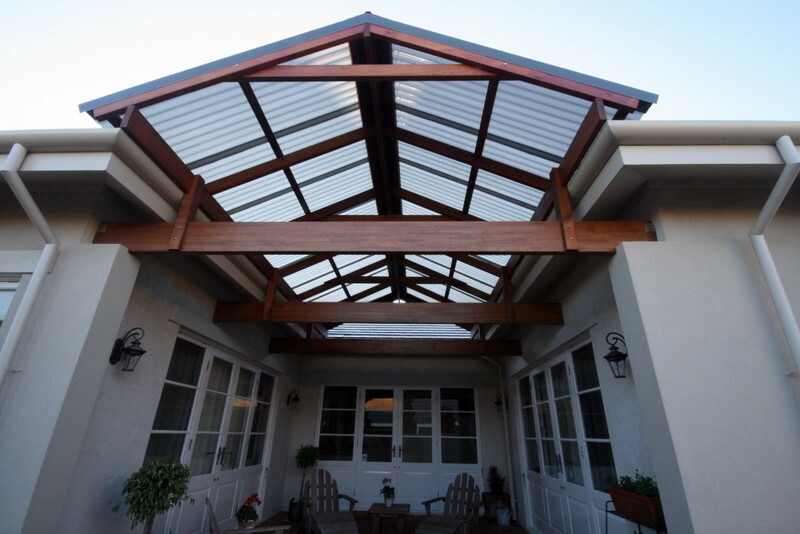 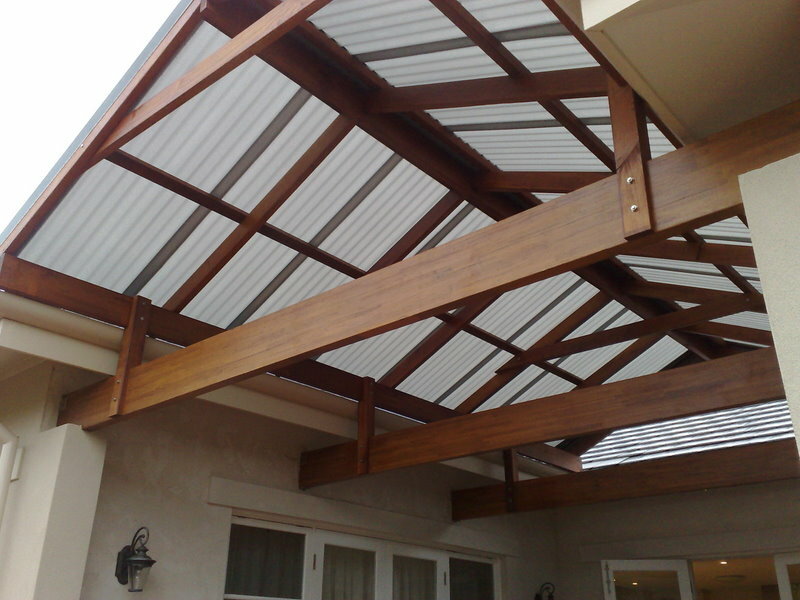 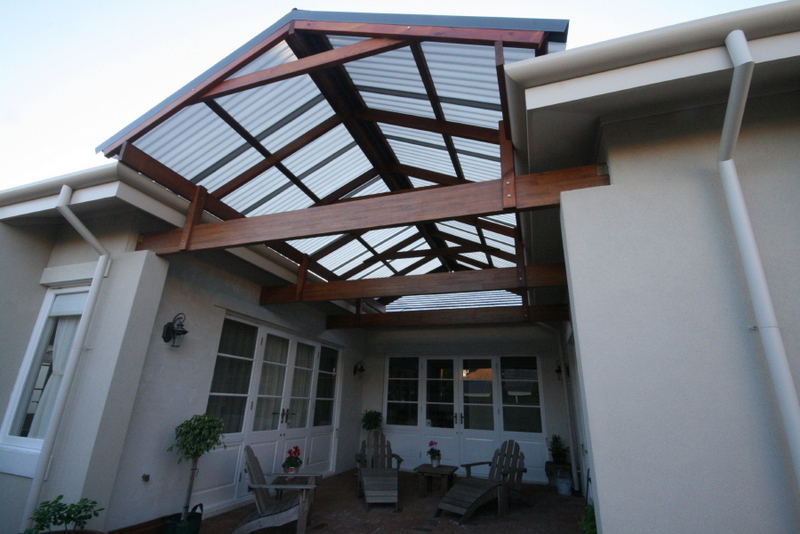 Austin Developments verandahs are designed to offer shade and shelter, adding value, style and utility to your home allowing you to make the most of the outdoor mediterranean lifestyle that Perth has to offer. 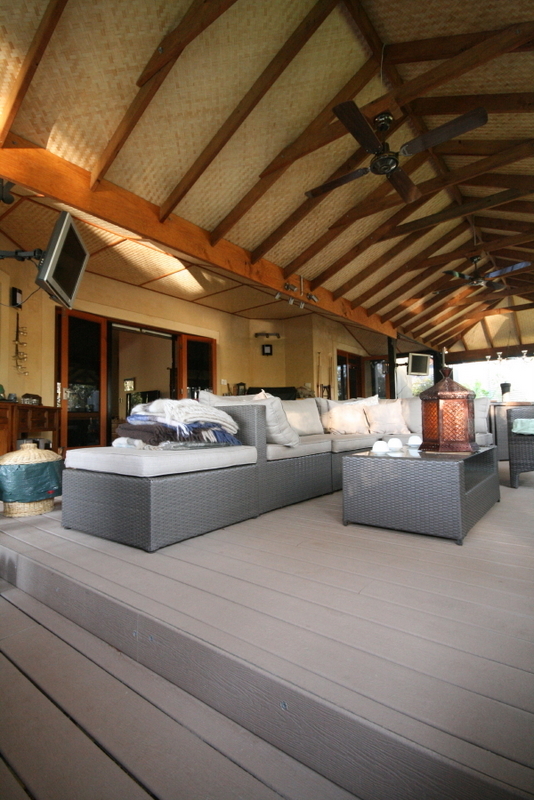 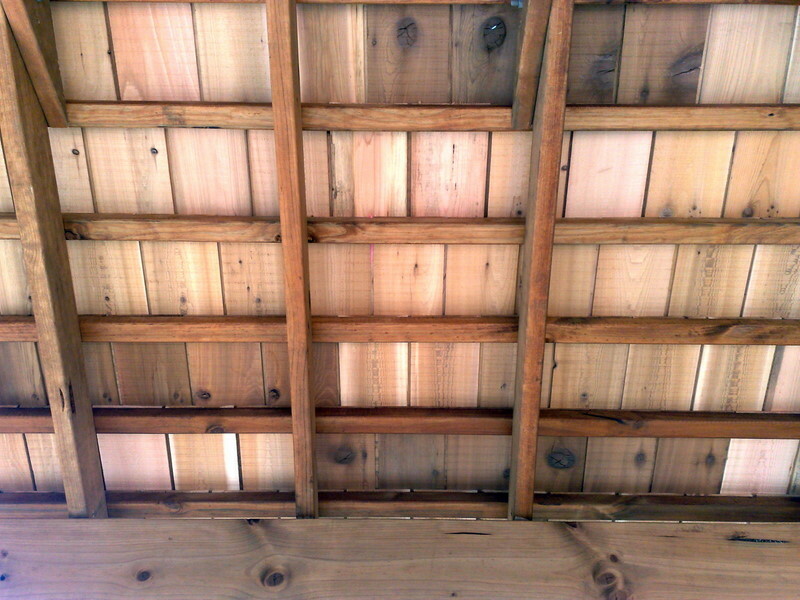 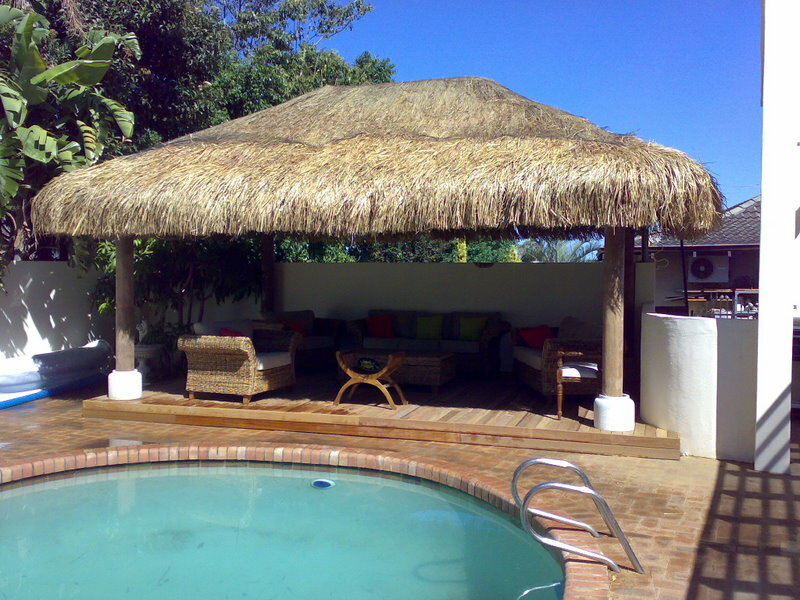 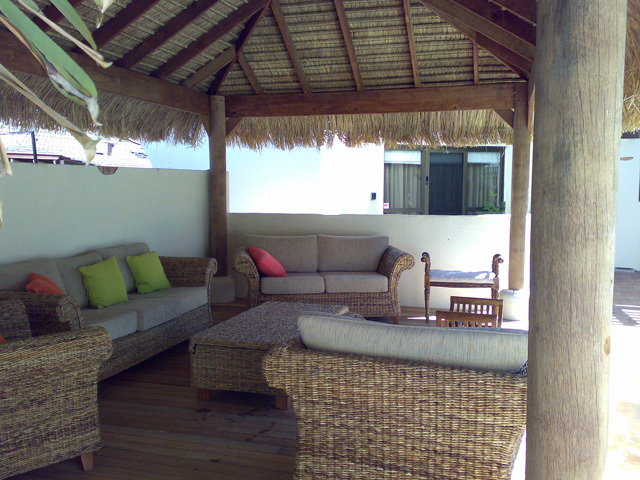 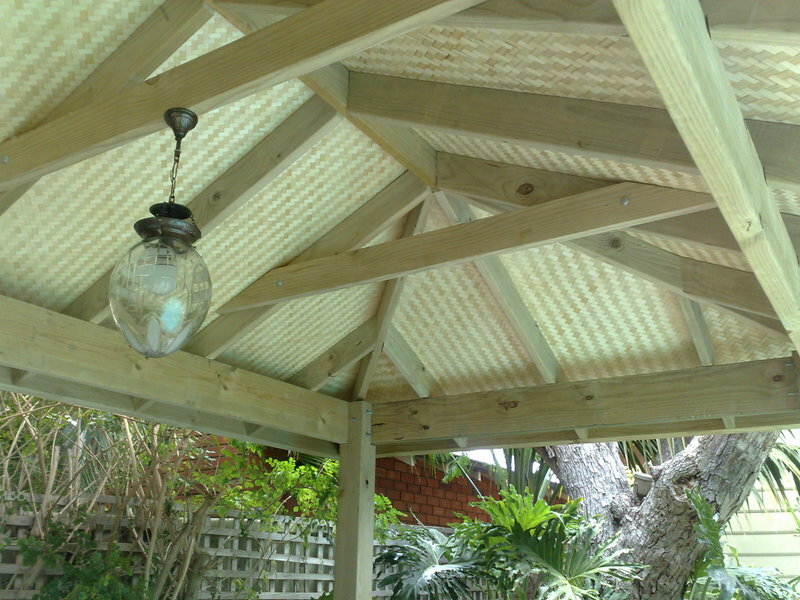 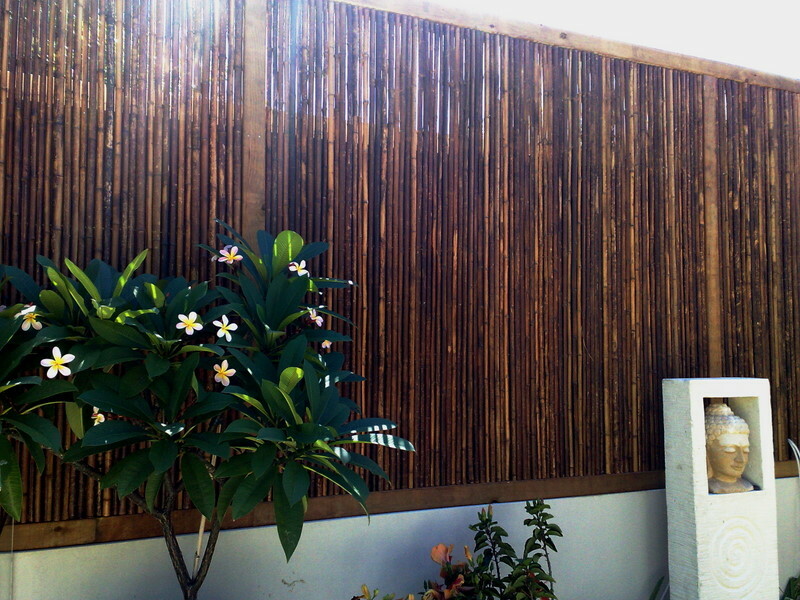 An Austin Developments Bali Hut or Balinese bale brings Bali to your outdoor spaces. 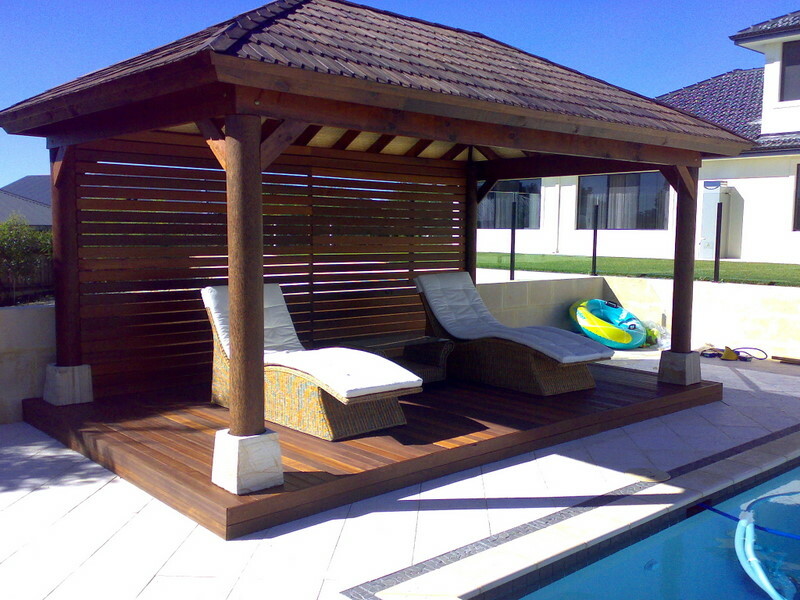 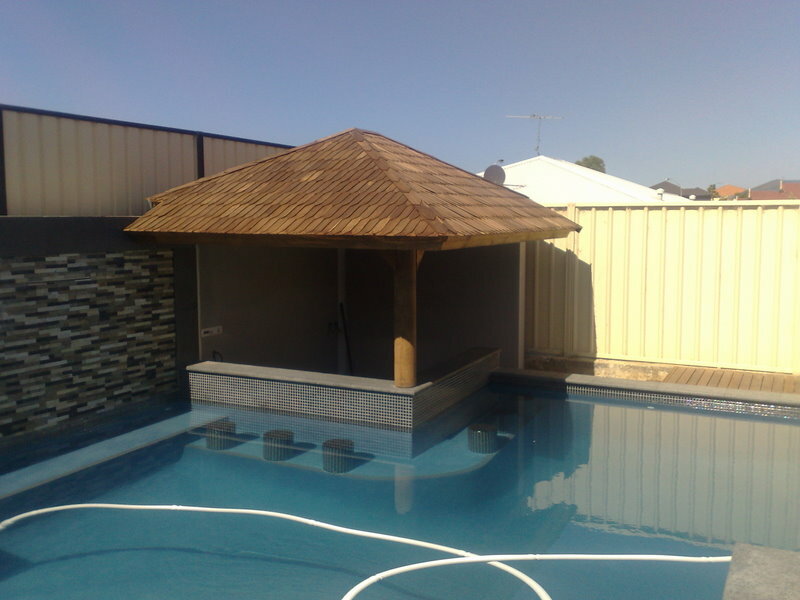 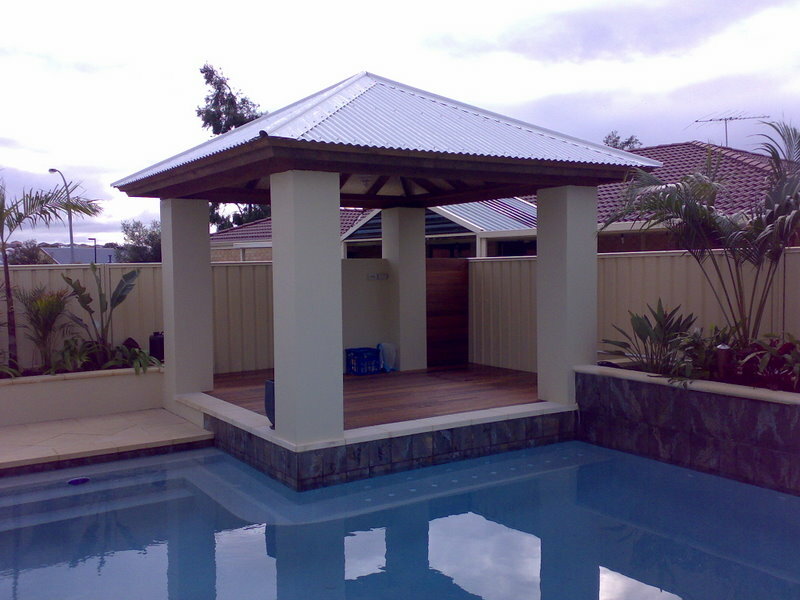 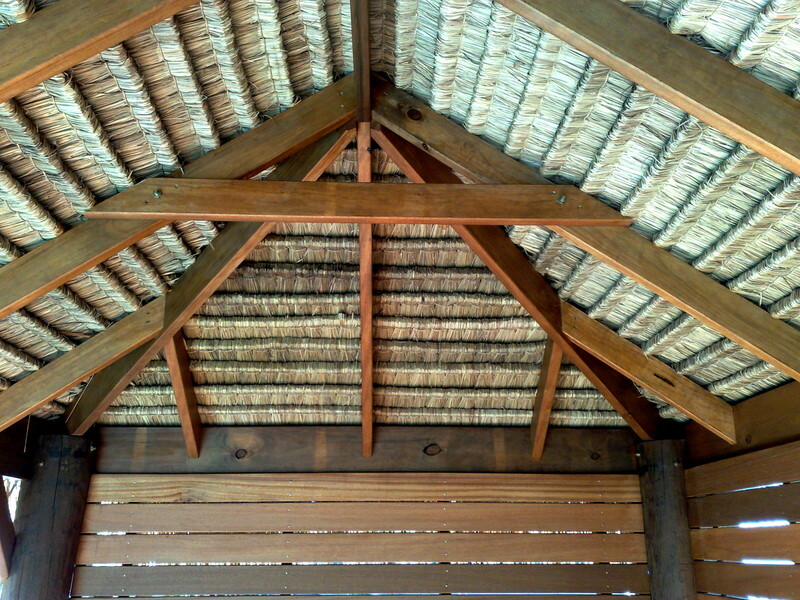 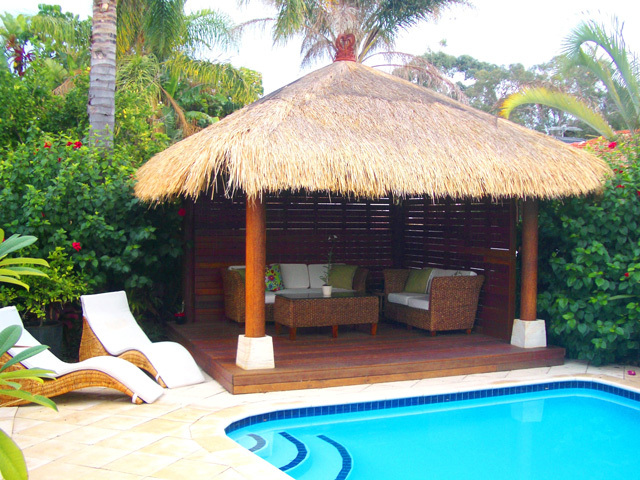 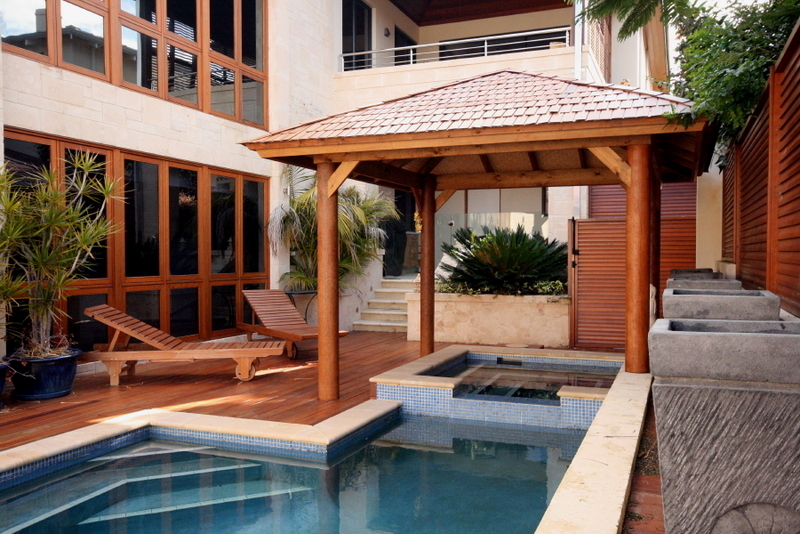 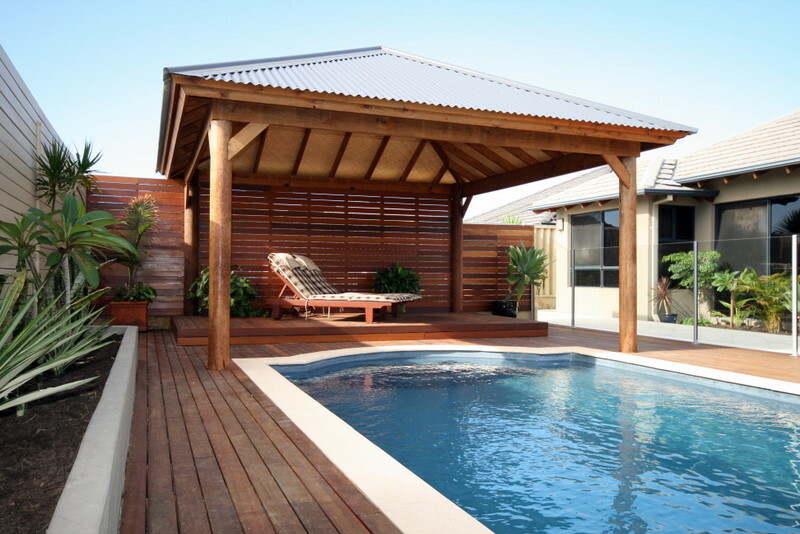 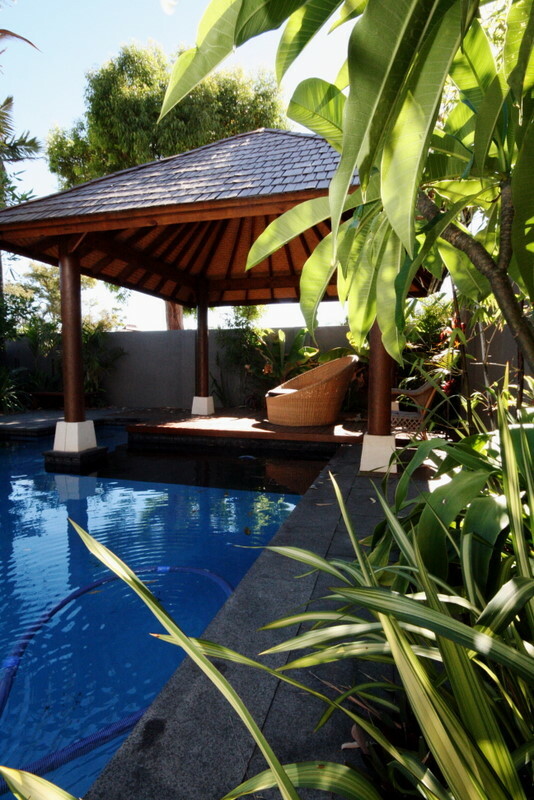 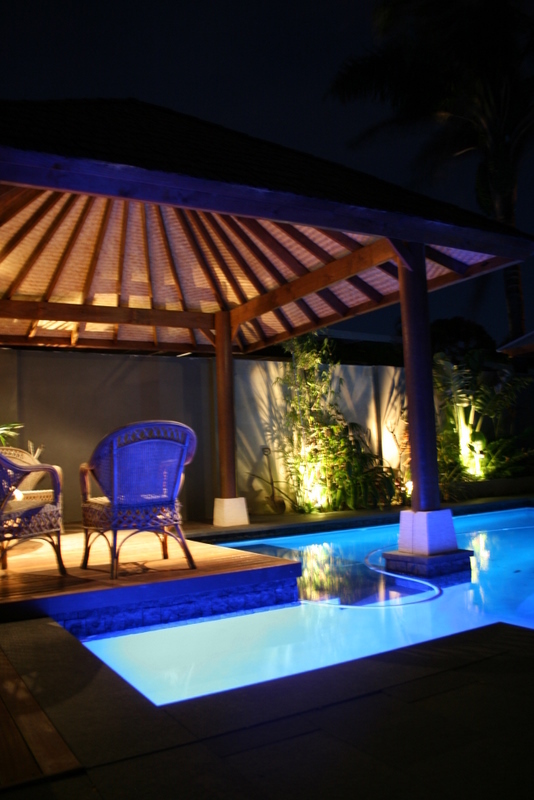 A perfect poolside retreat your Bali Hut will offer protection from rain and sun. 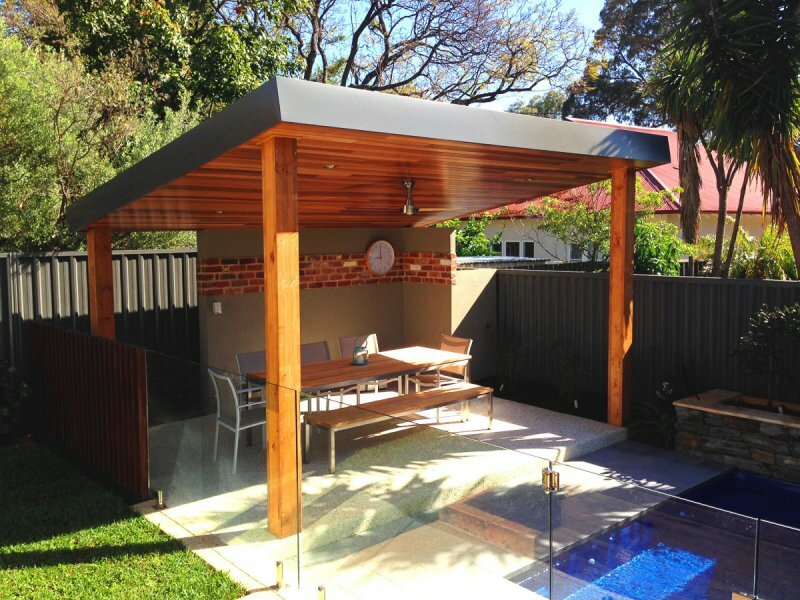 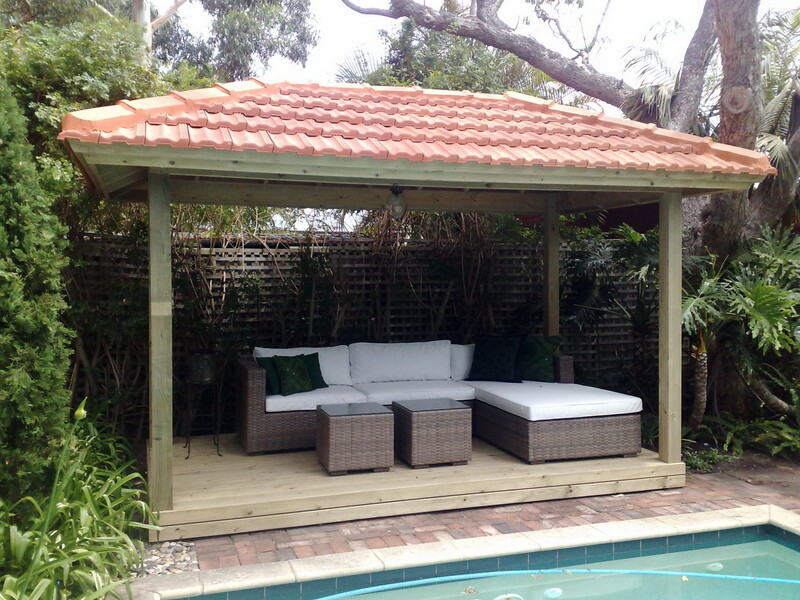 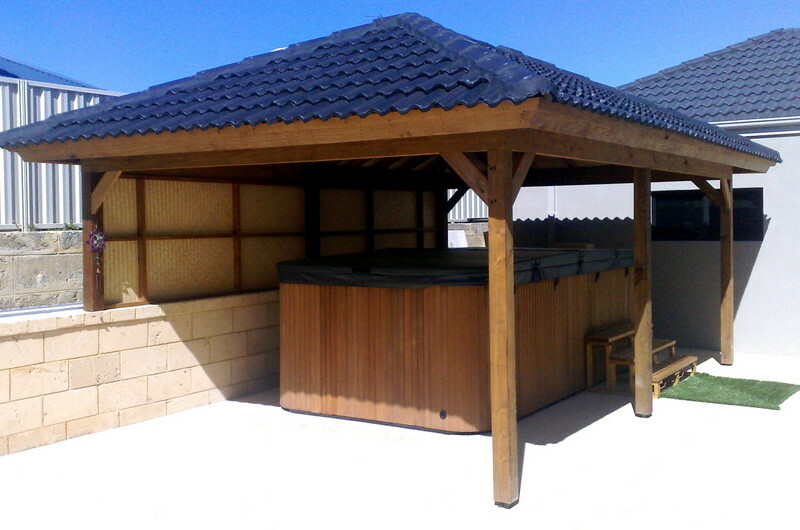 Austin Development gazebos link a relaxing, seating area to your pool or garden, offering protection from the sun and a retreat from everyday living. 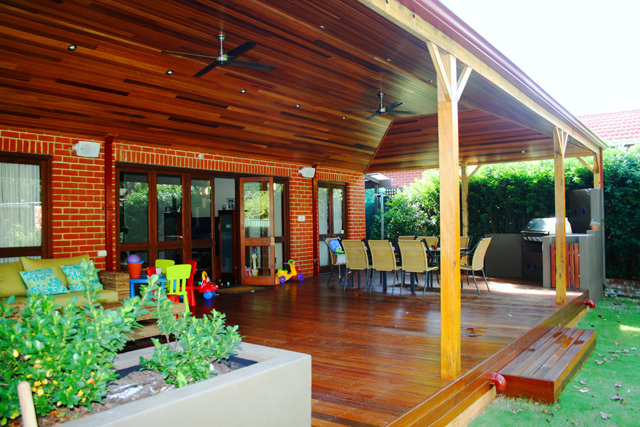 Austin Developments timber decking and screens enhance the aesthetic appeal of any home, garden and building and creates a feeling of nature and open space into higher density residential living.